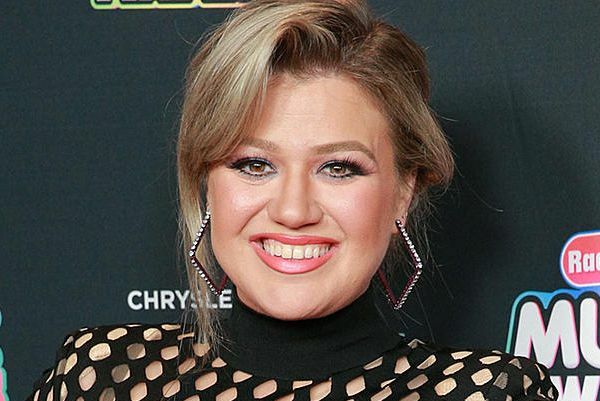 Kelly Clarkson ruined Frozen for her kid – and her reaction is gas | SHEmazing! Plonk them in front of one of the classics and you'll get some peace and quiet – as well as a brilliant story to your kids to enjoy. The 36-year-old told Entertainment Tonight that she tried to tell her daughter about the mechanics behind voicing an animated character – and it backfired.